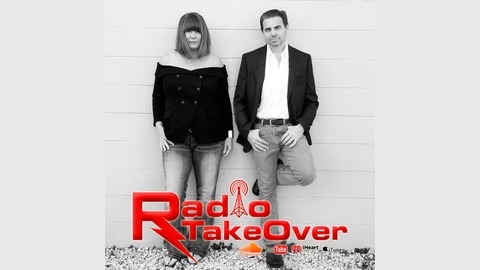 Radio TakeOver, situated near sunny Cocoa Beach on Florida’s Space Coast, is a radio show created with a news magazine concept. The best music and stories from the 70s through the 90s. Interviews with celebrities, entertainers, comedians, and other interesting guests. There’s always a strange twist that’ll get people talking around the water cooler. When RTO proved to be too controversial for broadcast radio, EP Chuck Fresh took a shot at an inspirational program. Faith, hope, and inspirational crossover pop and country hits. Great messages, excellent feedback, but the powers that be HATED it! Apparently, you can't be too controversial OR too positive. This show never aired. Chuck left to pursue two new opportunities. 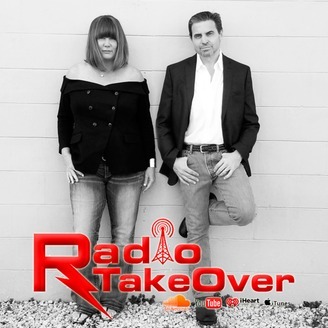 Karen went another direction with a new Radio TakeOver. Chuck still believes there's a market for this somewhere.